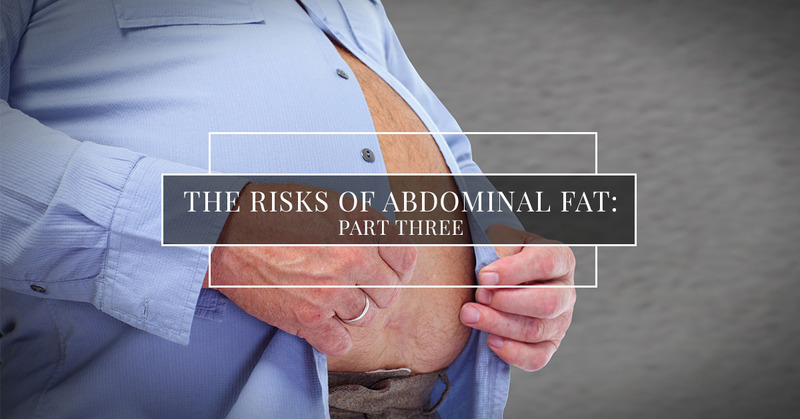 In the last two posts, we’ve looked deep into the risks of abdominal fat and how it affects our health in the hormones it produces and the diseases that are related. It’s not all doom and gloom, however! In the last part of this series, we’ll seek solutions to abdominal fat and how you can find help in your weight loss journey. You don’t have to continue to struggle with abdominal fat that is keeping you from optimal wellness. At Virginia Premium Medical Care in Ashburn, we will work with you to help you cut your abdominal fat with our weight loss services. We want to see our patients living their healthiest, best lives. Connect with us today. Follow along as we address what you can do to start losing belly fat and find lasting solutions to weight loss. Addressing belly fat doesn’t have to be complicated, and it takes a few small changes to your diet and fitness to begin your weight loss journey. There is an adage in the health and wellness space that states “you can’t out train a bad diet,” and that sentiment is very true. When we’re young we tend to be more active with speedier metabolisms, but as we age, we set into sedentary lifestyles and our diets tend to go to the wayside — all while our metabolisms slow. It’s no wonder we gain weight! Making nutrition changes doesn’t have to be all or nothing, so you can make changes now and set yourself up for a successful weight loss journey. 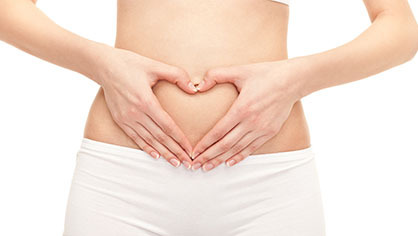 Clean up your diet – To begin addressing belly fat, look at your diet. This can be as small of a change as reading all the labels at the grocery store and becoming aware of what’s in your food or only shopping the periphery where the fresh foods such as produce and the deli are located. The most important takeaway, clean up what you’re eating! Shifting from highly processed and packaged foods to a whole-food diet will impact your belly fat. As you commit to more changes, you can address your sugar intake. The goal is to steer clear of added sugars — added sugars like to hide in plain sight and in foods, such as bread, spaghetti sauce, and salad dressings. The obvious offenders to replace would be any sweetened beverages including soda, teas, and sports drinks. Watch portion sizes – One of the best things you can do to address belly fat, is to be mindful of portion sizes and stop eating when you’re full. When you slow things down your less likely overeat and consume too many calories, and it also gives your hormones a chance to catch up and regulate your feeling of satiety. Combined with healthy nutrition, it is imperative to add movement to your diet. Again, this can start by taking a walk around the block once a day, so as long as you are getting in more movement. Below are things you can try to get more movement into your day. HIIT- High-intensity interval training (HIIT) is amazing for belly fat so if you’re healthy enough to give it a try, it’s a great way to shed the weight. The HIIT method has been shown to burn fat in a short amount of time while improving physical performance. The exercise incorporates short bursts of exertion with recovery phases built in and lasts up to 15 to 20 minutes. If you need to slow things down a bit, weightlifting is also a great option to incorporate. Everyday activity – While committing to an exercise routine will be extremely beneficial for fat loss, sometimes weight loss can be found in the little things like assessing your everyday activity. Move in little ways, take the stairs or park further away from your destination. Proper nutrition and movement are how you find lasting solutions to losing belly fat. For more in-depth information, call our medical clinic in Ashburn today and take advantage of our weight loss services.